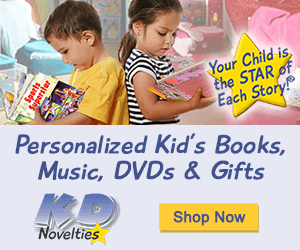 Magical Product Swap ~ Sight Word Fun! Jessica Stanford at Mrs. Stanford's Class has hosted this wonderful product swap with many bloggers, and I am so excited to be a part of it! Check out her page to see where everyone else is linking up and see what wonderful products are available on Teachers Pay Teachers! 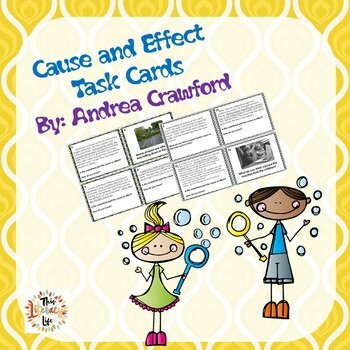 I had the opportunity to swap with another Reading Specialist, Lori from Conversations in Literacy for this swap. 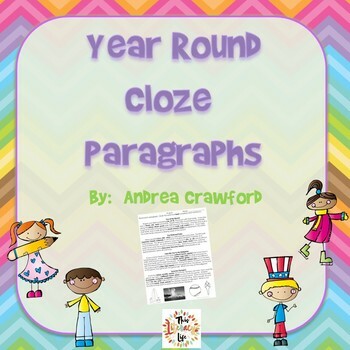 I love reading her blog because she has so many no nonsense ideas for helping children at all levels become better readers. 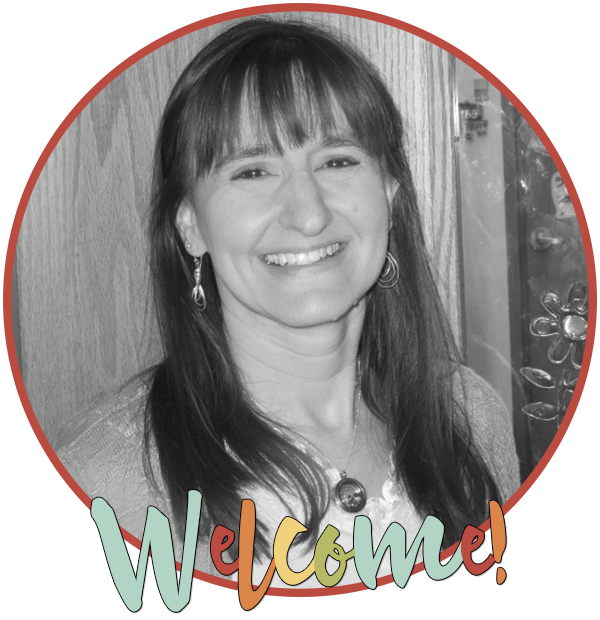 Go check out her blog, if you have not done so because she always has interesting things to tell us about helping children read! Also, she is reviewing one of my products, so head on over! 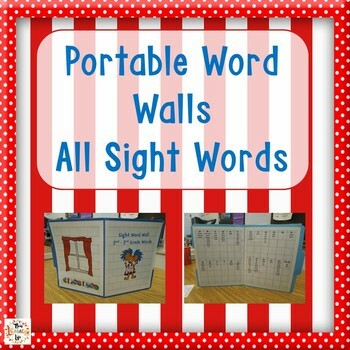 I LOVE working with sight words, and she has many great products using sight words. Below is a showcase of some of her sight word PowerPoints. Click on the picture below to head over to her store and check them out! 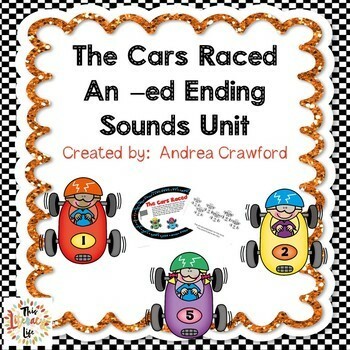 I find that sight words in isolation is not enough for struggling readers, and she has some sight word phrases Powerpoints which are great for students who need to improve not only their sight word bank, but their fluency as well. 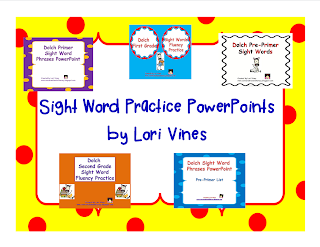 I am going to show you and review the Sight Word Phrases Dolch Primer PowerPoint from Lori's store. Of course, the easiest way to use this is to have the students sit in front of a computer screen or Smart Board and read the phrases. This could also be set up for a literacy center where students can practice alone or together. I don't have a Smart Board at home, so I am using my son on the computer. Being the third grader he can't wait to be, he said, "Why can't you make them harder?" Oh well! At least he can read these!! 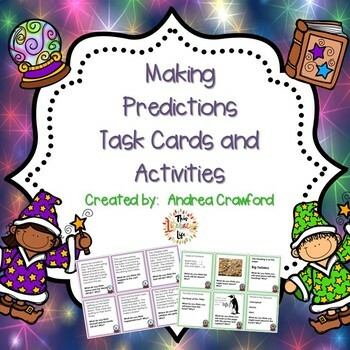 I went a step further with this and created a little book that I can use in my small groups. This would also be an easy way to set it out for centers. I made a "prototype" for what I will actually do when I return to work. My printer ink went out, and I didn't have everything I needed, so I just used a few of the phrases to give you a general idea. Plus, I think the smaller book (it is almost 50 slides) might be less daunting for my students. First I printed out the slides, two per page. This is easy to do. When you print out of PowerPoint, you can choose to print out two slides per page. Next, I cut out the individual slides. Then I glued the slides onto some colorful paper. This is scrapbook paper, but construction paper or card stock will work too. I will laminate my final book, but I didn't want to laminate my prototype, since it was not perfect. You can't see the imperfections from my printer in the pictures, but I sure can! I am going to love using this with my students. Not only will we read the phrases, but we will also use them to create sentences. We can also illustrate them. I really can't wait to make these and use them! So, head on over the Lori's blog, Conversations in Literacy, to find more tips for helping students become better readers. And look in her TPT store too! 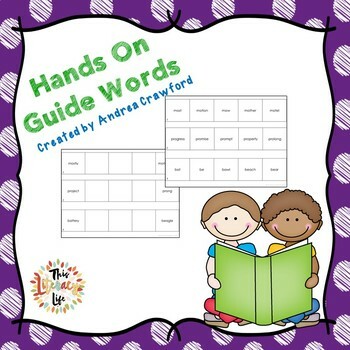 She has some great sight word resources. Swap at Mrs. Stanford's Class. Then, it will be time to go shopping at TPT! I can't wait! My wish list is going to be sooooo long! I thought it was great too! 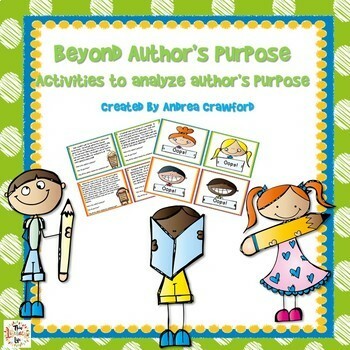 I truly cannot wait to get to school to make these books for real! Thanks for stopping by my blog this week! :-) Sounds like you're having a good summer! 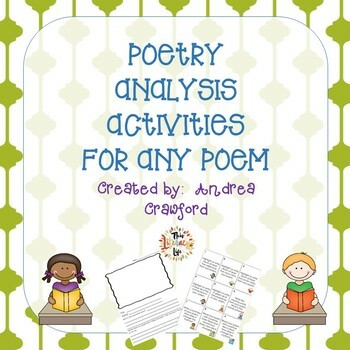 Thank you, Andrea, for your wonderful write up of my product! I appreciate it so much!! Thank you all who commented too! You are welcome! I really enjoyed doing it and can't wait to use it!